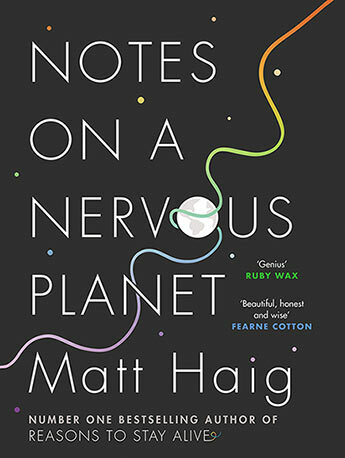 Matt Haig was born in 1975. 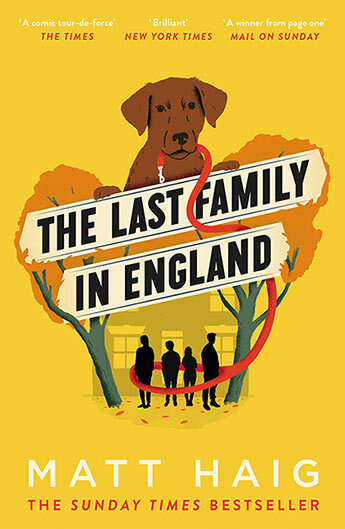 His debut novel, The Last Family in England, was a UK bestseller. 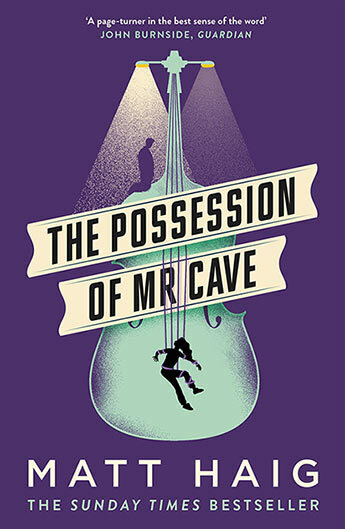 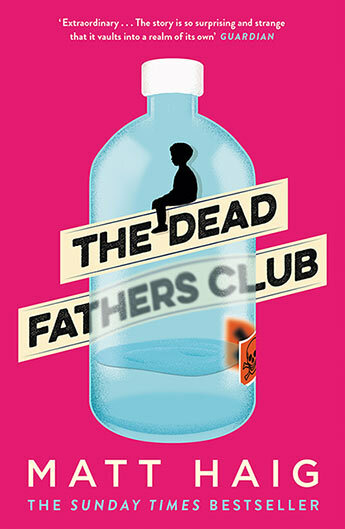 The Dead Fathers Club, an update of Hamlet featuring an eleven-year-old boy, and The Possession of Mr Cave, a horror story about an overprotective father, are being made into films and have been translated into numerous languages. 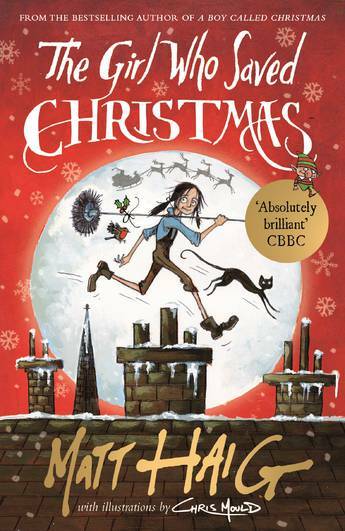 He is also the author of the award winning children's novel Shadow Forest, and its sequel, The Runaway Troll. 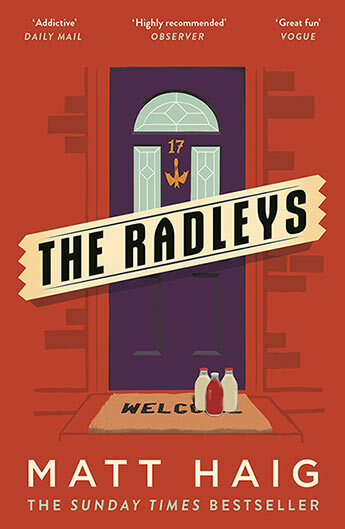 A film of The Radleys is in production with Alfonso Cuaron. 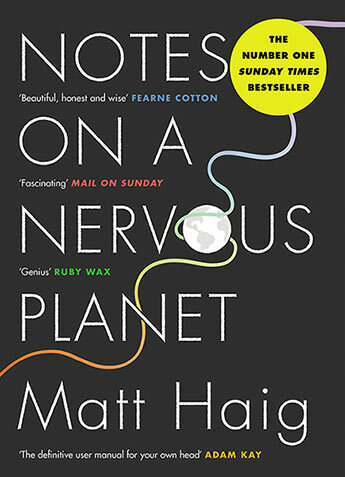 Matt has lived in London and Spain, and now lives in York with the writer Andrea Semple and their two children. 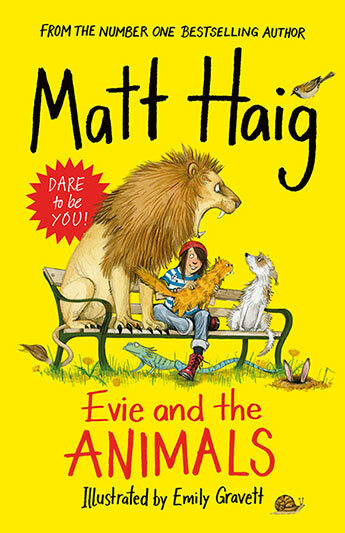 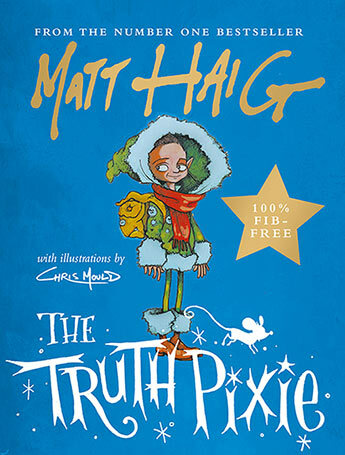 An enchanting new chapter book for children, from number one bestselling author Matt Haig and featuring illustrations throughout by the award-winning Emily Gravett. 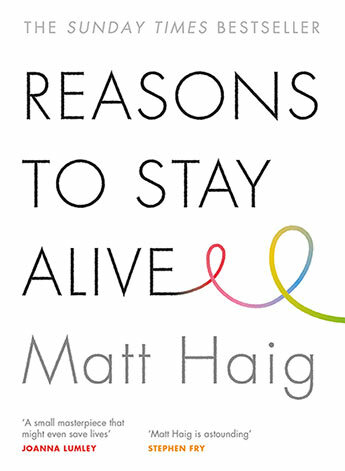 The follow-up to the number one Sunday Times bestseller Reasons to Stay Alive. 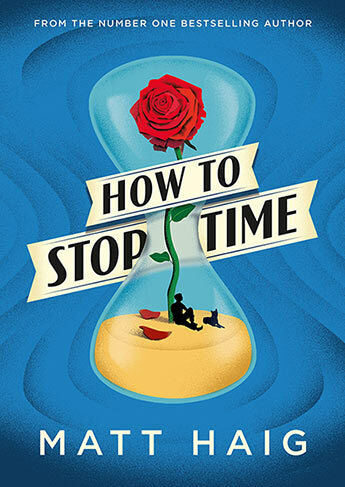 Darkly comic fiction from the bestselling author of Reasons to Stay Alive, The Humans and How to Stop Time. 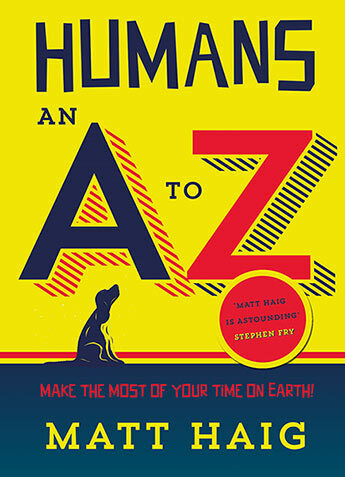 From the Sunday Times bestselling author of How to Stop Time and The Humans. 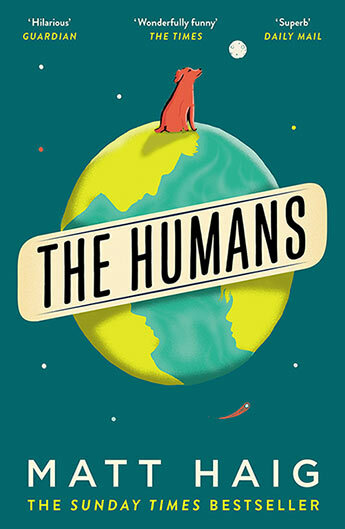 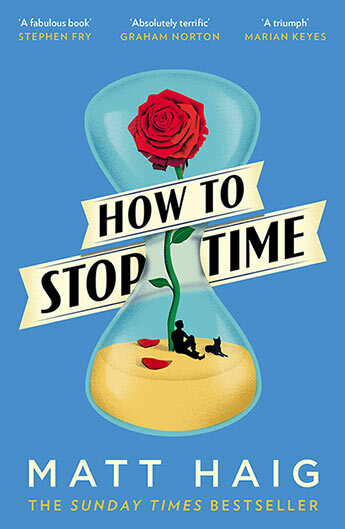 The debut novel from the Sunday Times bestselling author of How to Stop Time and The Humans. 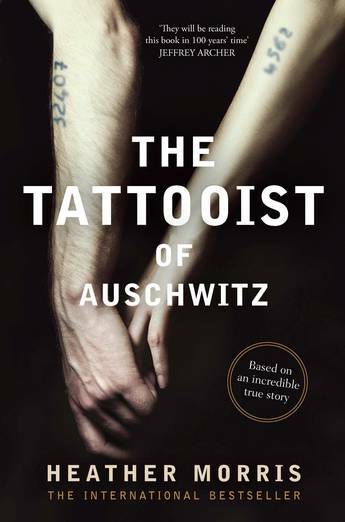 The #1 UK bestseller, with over 200,000 copies sold: a rare, wise and uplifting novel - a book to recommend to everyone. 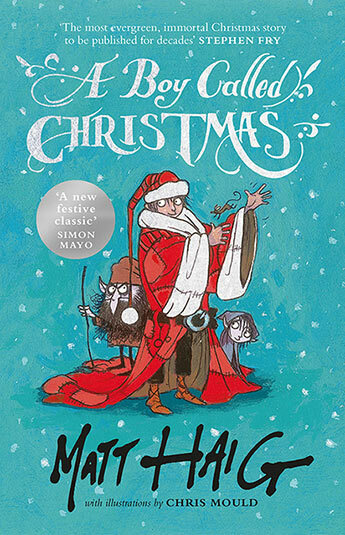 This special Illustrated Edition features over fifty enchanting line drawings by the award-winning artist Chris Riddell. 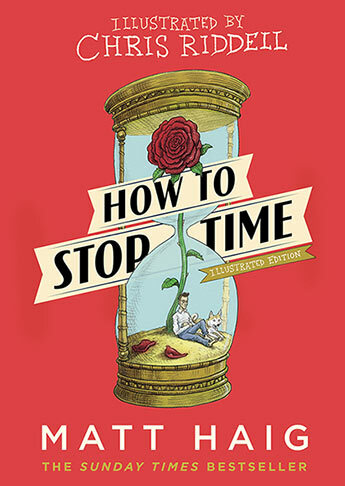 From Shakespeare's England to jazz age Paris to surfing in Byron Bay, a wild, bittersweet, time-travelling story about love, loss and living in the moment. 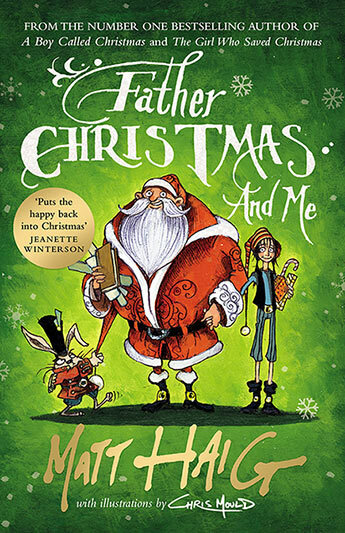 A Christmas classic from the No. 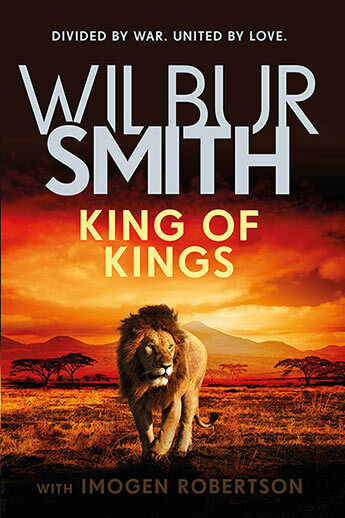 1 bestselling author, now in paperback. 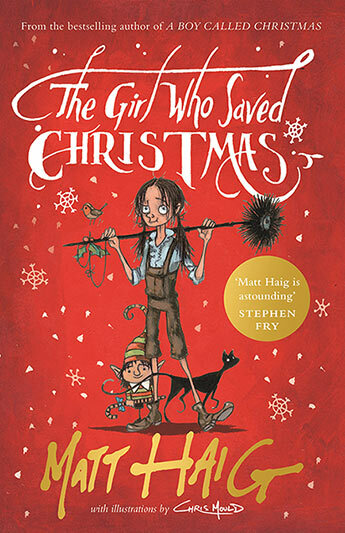 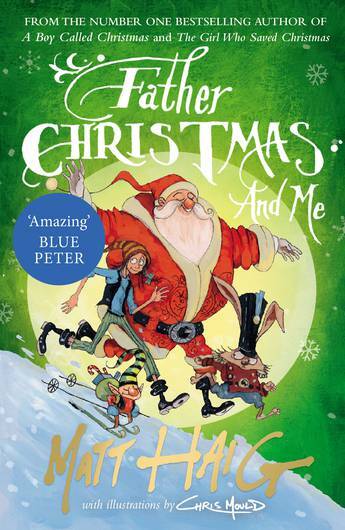 The next magical book in the festive series, begun with A Boy Called Christmas, from Number One bestselling author Matt Haig. 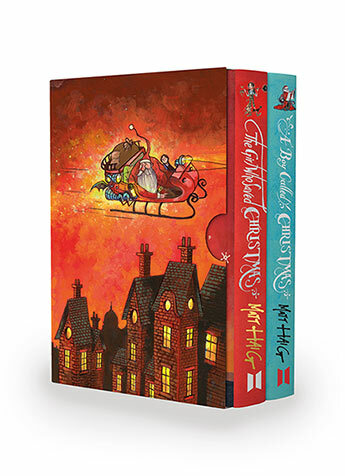 A lavish boxed set of Matt Haig's magical Christmas classics - A Boy Called Christmas and The Girl Who Saved Christmas. 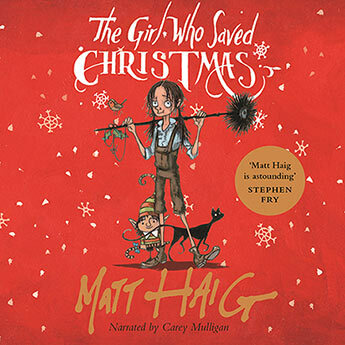 Matt Haig's Christmas classic, read by Stephen Fry. 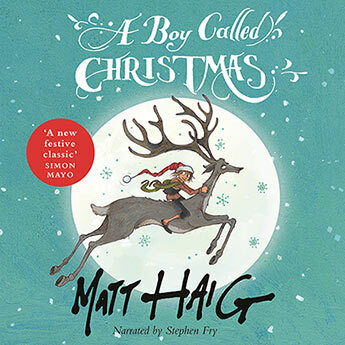 Audio edition (5 CDs) of the sequel to Matt Haig's bestselling festive classic, A Boy Called Christmas. 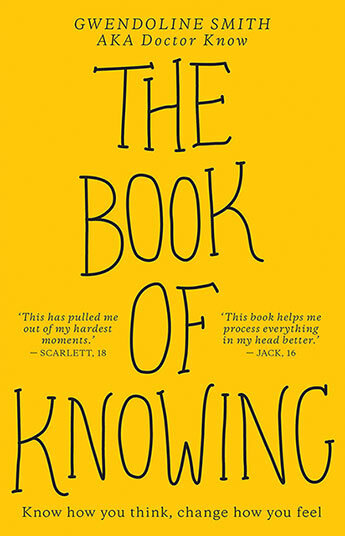 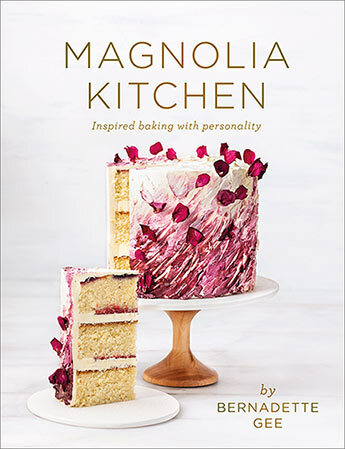 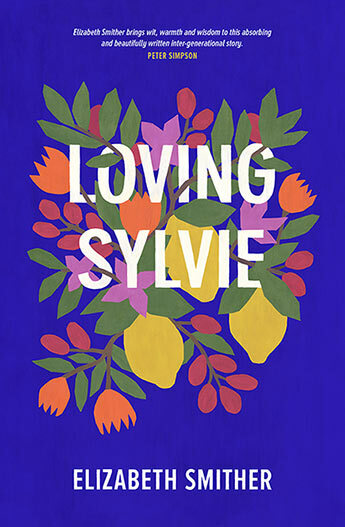 A moving, funny and joyous exploration of how to live better, love better and feel more alive. 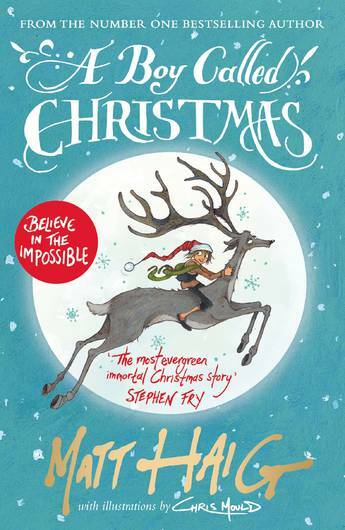 The fantastical story of the boy who saved Christmas.